Before going on my first cruise, it’s fair to say I was a complete cruise novice. Pretty much the only knowledge I had about cruising came from repeat viewings of Titanic (so I was paying particular attention when it came to the evacuation drill). I normally do a lot of research before a trip, but this time I was in the dark – especially so as a documentation malfunction meant the only info I had when I boarded the ship was a bit of paper with our flight numbers on. 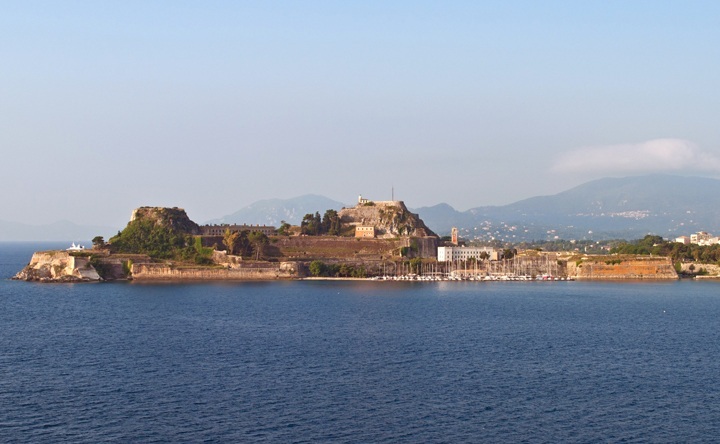 It’s fair to say I didn’t know what to expect, whether that was what I needed to pack, how much to tip, what it was going to be like on board, or even how to embark and disembark. 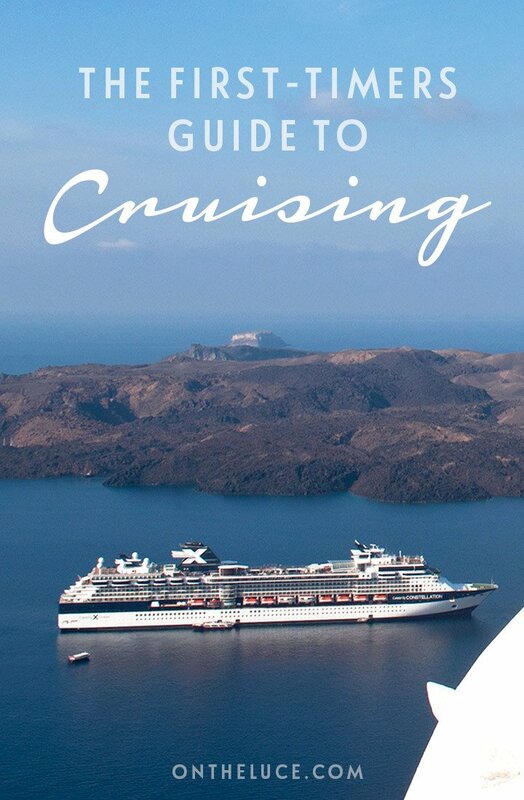 So I thought I’d put together a post for clueless first-time cruisers like me, or people who want to find out more about cruising, where I ask all the stupid questions so you don’t have to! Do I just turn up and walk onto the ship? Er, no. This was the biggest surprise for me – I pictured us just walking up a gangplank, going through a scanner and getting on board. And that’s pretty much what happens when you dock en route, but embarkation is a whole different experience, and much more like getting a flight. When we arrived into Venice airport our bags were labelled and taken off us. Then we were taken to a huge terminal at the port to check in, get our photos taken, credit cards scanned and our passes issued. 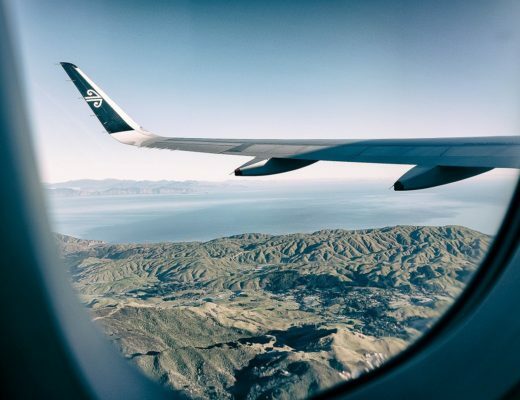 With about 2800 passengers it was busy – a flight delay meant we were near the end of the day and waited 40 minutes, but earlier on the wait was longer. Once you get on board your bags will be delivered to your room but not until later in the day, so keep your swimsuit in your hand luggage if you want to head straight to the pool. Will I get lots of new stamps in my passport? It depends on where you’re going but probably not. 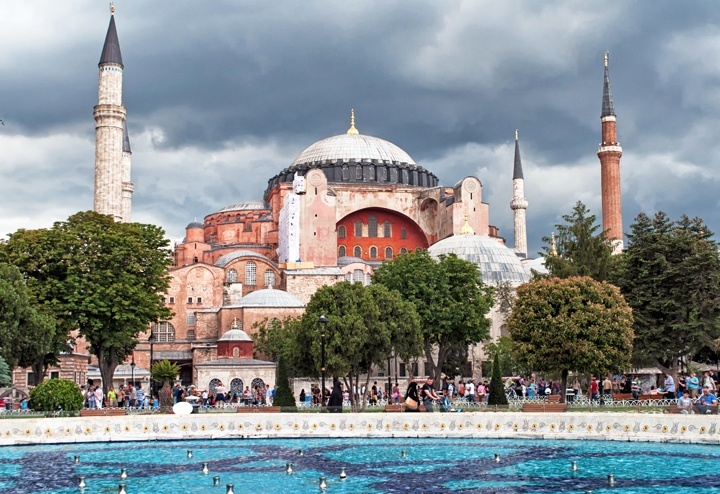 Although my cruise visited Italy, Croatia, Greece and Turkey, we were classed as transit passengers so only had to go through passport control once, which was when we disembarked in Istanbul. So I got stamped into Turkey on the morning I left the ship and then stamped back out later that day at Istanbul airport. So that’s bad news when it comes to filling up those spare pages in your passport. But it’s good for visiting places like Russia where visas are more difficult and expensive to get hold of, as cruise passengers can spend up to 72 hours in the country visa-free. Do I have to do shore excursions with a big group? No – if you want you can do everything independently, by either hiring a car or using public transport. 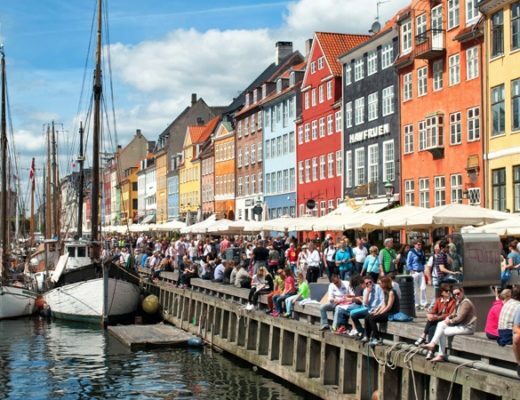 It’s worth doing your research in advance though as understandably the cruise companies want you to take their excursions so they don’t give you a lot of information for independent trips. At some ports we could walk into the town, or there are always taxis available at all the ports we visited, as well as local shuttle buses to sites like Olympia and Ephesus. If you don’t want to organise excursions yourself, you can either do one of the cruise company’s trips or book one with an external company like Get Your Guide, who have a lot more choice. If you do a cruise company excursion you get the bonus of being first off the ship when you dock and you’re guaranteed they won’t go without you. 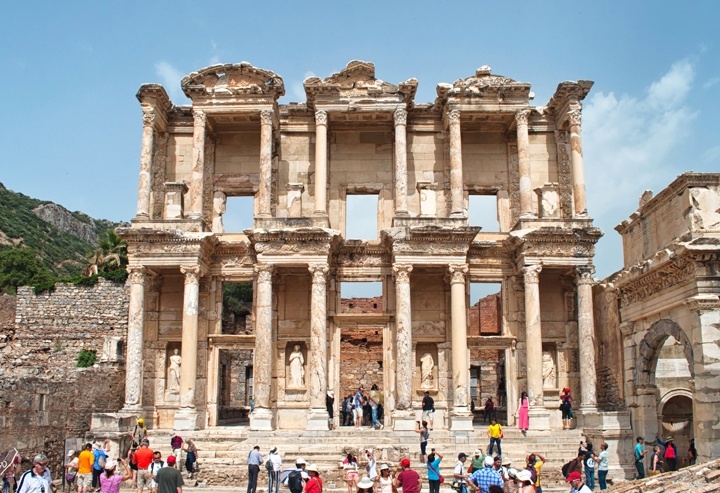 There are a wide range of excursions so you won’t necessarily be stuck in a massive group – we did an iPod tour at Ephesus so we could wander around the site independently and avoid the worst of the crowds. What currency is used on the ship? And are there lots of extra costs? The currency onboard will depend where the cruise company is based – so it’s usually US dollars, UK pounds or Euros. But you don’t need cash as everything on board is charged to your pass, which also acts as your ID card and room key. The total of any extras is normally charged to your credit card at the end of the trip. The cruise price covers accommodation, food and many activities on board, so you don’t have to spend much more if you don’t want to. Extras include speciality restaurant dining, excursions, internet, shopping and spa treatments. Basic hot and cold drinks are included but you pay extra for fizzy drinks, bottled water and alcohol. Drinks policies vary by cruise line but some let you buy drinks packages (on Celebrity these started from $49 a day for standard wines and beers) – though you have to book it for the whole trip so it depends how much you plan to drink. You often can’t bring alcohol on board other than a limited amount at the start of the trip – any bought en route is taken off you and stored until disembarkation (bags are scanned as you get back on the ship). 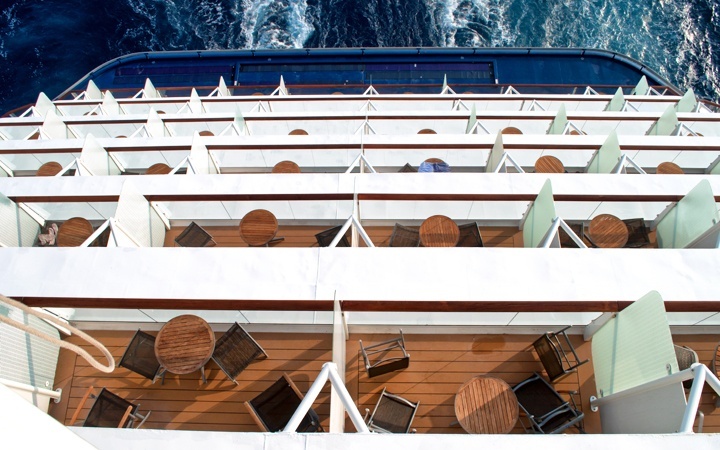 Tipping practices also vary between different cruise lines. Some are all-inclusive or have tips factored into the price so you don’t need to worry about tipping. But generally you are expected to tip, with either a daily amount (often $10) added to your bill or there’s an envelope in your room where you can leave a tip for your waiter and room steward. Am I going to put on loads of weight? If you want to! There’s food available on board ship 24 hours a day, with a mixture of types from the formal dining room and speciality restaurants to buffets and snack bars. Weirdly having food around all day meant we ate less, as you always know there’s more so you don’t need to stock up. In the main dining room you have four-course meals every night, but portions aren’t excessive. Buffet have a wide array of counters with salads, main dishes (which are often themed to go with the destination) as well as pizza and pasta. 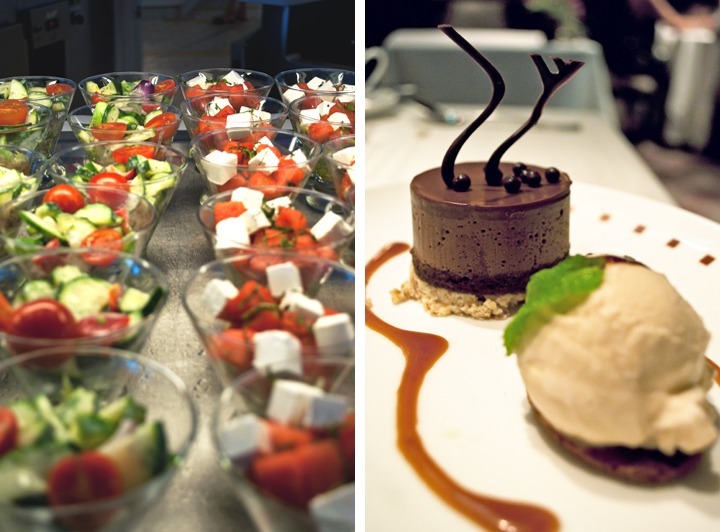 Not to mention the amazing array of desserts – on Celebrity they were all in mini sizes so you can try a few. But there are also lots of healthy options – like fresh fruit, a big salad bar and a stir fry bar where you can pick your own ingredients. The food labelling on board also makes it good for people with food intolerances – the menus in the dining room were marked for gluten-free, dairy-free and low-sugar. Do I have to eat dinner with the same people every night? In the old days of cruising you were allocated a specific dinner time and table, with the same waiter and the same people every night – good if you happen to like them, not so much if you don’t and can’t escape. Now more cruise lines offer flexible dining, where you choose what time you eat and can often choose have a table to yourselves or share with other people. We went for the flexible option so we could eat any time between 6pm and 9:30pm – so if we were out on shore late we could eat later or if we wanted to go to a show in the evening we could eat before. Or if you’re not into formal dining at all then you can avoid the dining room completely and eat dinner in the buffet restaurant (or just snack around the ship all day). Should I pack my ballgown/tuxedo? Not if you don’t want to. You can wear whatever you like by day, then the usual dress code for dinner is ‘smart casual’. Bit vague I know, but in this case it translated as a dress or a skirt or trousers with a smart top for women, and a shirt and trousers for men. There are usually a couple of formal nights on a seven-night cruise where you can dress up, but how far you go is up to you. I saw everything from suits and cocktail dresses to tuxedos and sparkly ballgowns. Anything goes, and as I don’t get to dress up very often I packed a couple of dresses and a pair of heels (the bonus being you don’t have too far to walk home at the end of the night!). But again it’s all optional, so if you don’t want to get involved – like the Aussies we met who were on a nine-week trip so didn’t have spare suitcase space – you don’t have to. There is always something going on on board. There are all the traditional things like bingo, quizzes and games if you want them. But there are also all sorts of other things, like cookery demonstrations, dance classes, ice-carving, cocktail-making and glass-blowing, to mention just a few. There’s lots of live music – from DJs to a string duo and jazz band – and two shows a night in the ship’s theatre, which included West End-quality singers and dancers, a magician and a Cirque du Soleil-style acrobatic show. Each night you get a sheet left in you room telling you all about what’s going on tomorrow so you can plan what you want to do. Hopefully not – cruise ships now have sophisticated stabilisers to keep the trip as smooth as possible. I’m really sensitive to motion but really couldn’t feel we were moving most of the time. There were two nights when we travelled further so you could feel the engine rumbling and the ship’s motion, but it was more of juddering than the horrible swaying feeling. If you do get rough seas I recommend Gin Gins ginger sweets, acupressure wristbands and Stugerol tablets – and if things are really bad the ship’s doctor can give you a special injection. 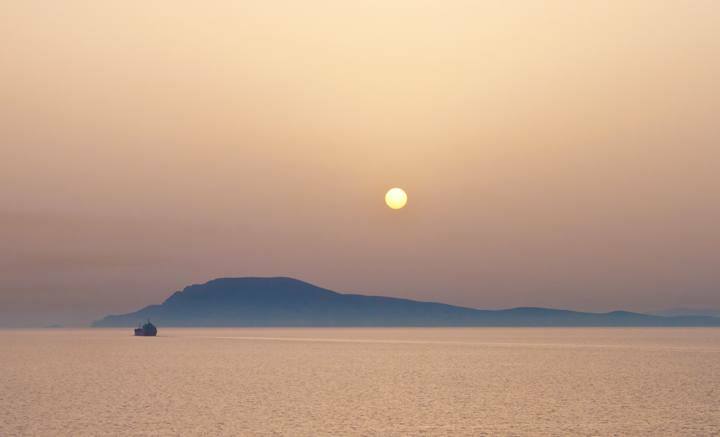 If you’re worried about seasickness, it’s a good idea to start off with a cruise like ours, in a relatively calm area during summer and without any full days out at sea. Packing-wise, if you’ve got a lots of electricals then a multi-plug adaptor is a good idea (we only had one European and two US plug sockets in our cabin), you might want to bring your own hairdryer if you’ve got long hair as the ones provided are a bit feeble, and bring a wrap or cardigan for formal evenings as the dining room air-con can get a bit chilly. It’s also a good idea to bring a refillable water bottle for when you are off the ship – on board it costs $3 a bottle. On board the tap water is drinkable (though its not very cold) or you can fill up glasses of ice water in the restaurant. Also be aware that you need to be out of your cabin by 9am on the day of disembarkation, so if you are on a cruise transfer you’ll be taken to the airport by then at the latest – not so good if your flight is in the afternoon (there’s really not much to do in Istanbul Airport for six hours!). But as long as you are out of your cabin you can stay on board until later if you arrange your own transfer to the airport, or even better you could book a hotel and stay for an extra night or two in your final destination. 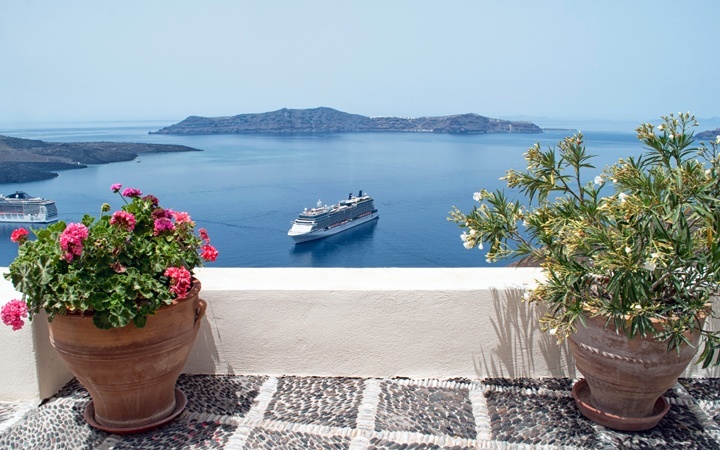 So there you go, those are my top cruise questions and answers – do you have anything else you want to know about cruising? Let me know in the comments below and I’ll try to answer! 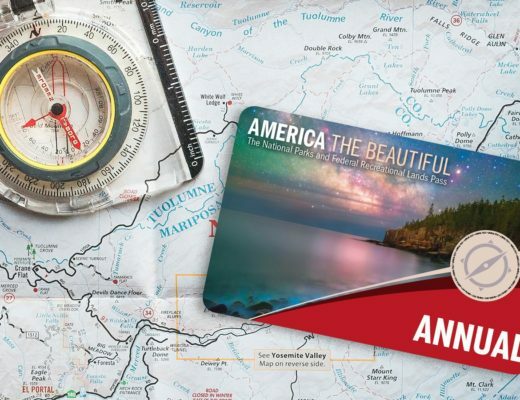 Does a US National Parks Pass save you money? Thanks, yes it was a really new world for me too – so many of the people on the cruise had been many times and knew exactly what they were doing but I did feel a bit clueless! I’m not sure how I feel about the cruising industry. I work with ship so maybe because of that it has never be so tempting, and sometimes I felt like it was something for old people. Altough is a great solution to visit a lot of countries in only one trip! I’m glad you wrote this post, which answers to some of my questions, and I loved the pictures!!! 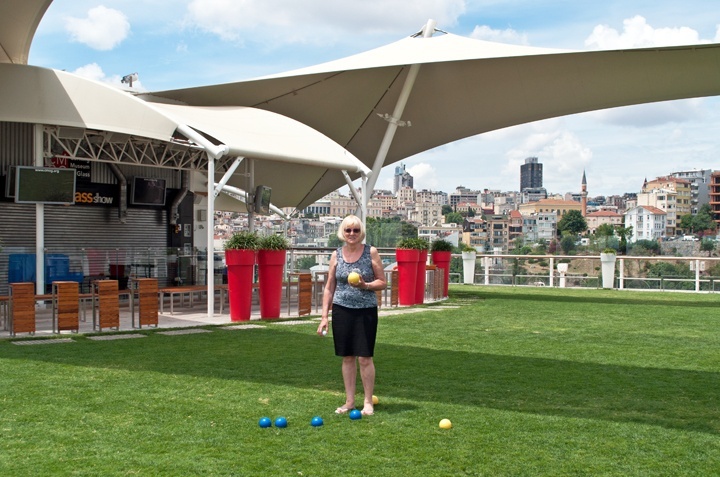 I was surprised at the mix of ages on board the ship – I expected it to be a lot of older people too but there was a much wider range than I thought! Thanks for answering lots of my questions. I am planning on doing a cruise one day, hopefully a Mediterranean one. Beautiful photos! Thanks, hope it comes in useful – the Mediterranean is definitely a good place for a cruise as there are some great destinations and a huge choice of routes. Beautiful pictures! How much time did you typically get to explore at each stop? 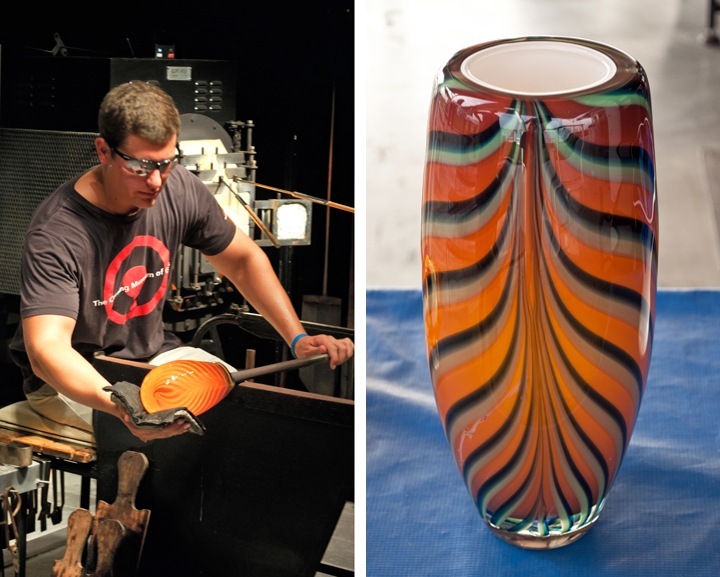 The glass-blowing seems really fun – did you get to make anything? Thanks! The length of stops varied but the shortest was 9am-5pm and the longest was about 7am-6pm and we had an overnight stop in Istanbul on the last night. The glass blowing was really fantastic, the things they produced were just beautiful – didn’t get a chance to have a go but would love to one day! Wow, thanks for sharing. Some very good tips to remember. I can’t wait to take a cruise. Beautiful pictures! Thanks – I took so any photos it was tough to pick out just a few so there will be lots more to come! Glad it was useful and hope you have a fantastic trip – if you have any more questions just let me know! I’ve considered doing a cruise. Seems like it’s own, unique travel experience! It really is! It’s such a different kind of holiday that it’s hard to compare with other types of trip but definitely had its attractions. I love your page! I am planning to take a cruise one day… It’s still very far in the future, but your page really helps to get a feeling about it. And these pictures… perfect! Thanks so much – hope you do get to try it out for yourself one day! Thanks for this post. Info like this is always good to know. Going on a cruise is on my bucket list. Thanks – hope it comes in useful when you get to try out cruising yourself! Lucy, how would I go as a solo traveller on a cruise? Hi Jimmy – most people seemed to be travelling in couples or groups, but it would be good for solo travellers in that you can be sociable and meet people easily if you want. 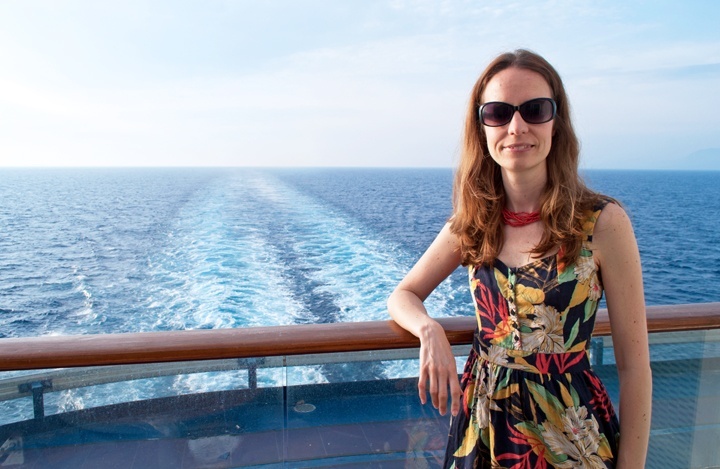 Check out the blog Emma on Board as she wrote a great post about cruising for solo travellers. Hi, no you should just be able to bring whatever liquids, toiletries etc you need and there aren’t any restrictions. Can I order sandwiches to take with me at ports instead of spending more money or put some in my fridge and take? When should I book my excursions? How can I use my on board credit? Is it best to get a hotel that lets you park and cruise…where is the least expensive and most convenient place in New Orleans? Will clothes pins work to keep a towel attached to a lounge chair? 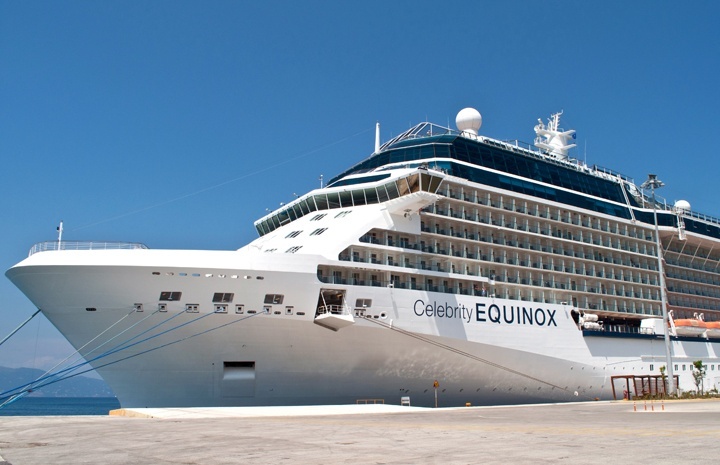 Hi, some of these questions will depend on the cruise line but for the ones I’ve been on (Celebrity/P&O) you can book your excursions online before you go if you are worried they’ll get booked up, or via the tour desk on the ship. You get given a ID/pass which has your on board credit on it so you just scan when you order drinks/tours or shop. We tended to eat a lot for breakfast and then have afternoon tea when we got back on board so we didn’t spend much off the ship – there’s food available at any time of day. I wouldn’t risk the clothes pins while you’re sailing but they might be ok on a calm day in port, otherwise there’s usually a retractable washing line in the bathrooms. Afraid I don’t know about New Orleans but Cruise Critic website has a lot of port info. Hope you have a great trip! 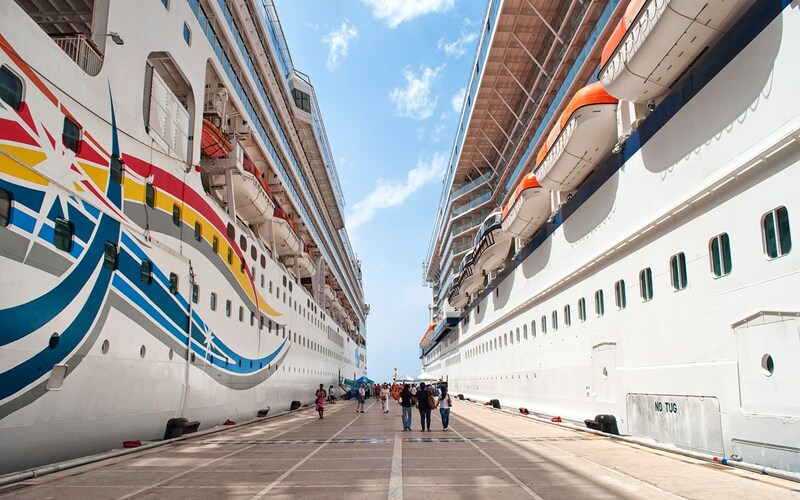 Hi there, I would like to know if a passenger can get to see the engines running while on the cruise…..
Hi, some cruise lines do offer engine room tours, though it does depend on the cruise line and they are really popular so you need to get in there early.